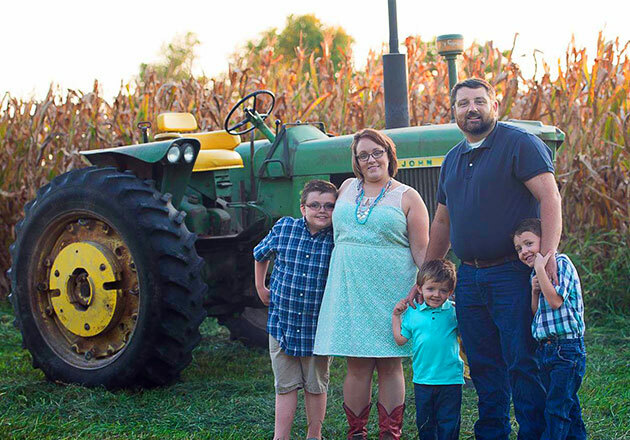 It was another great year for the Thank You Farmers program. Thank you to all of our guests who joined us in showing gratitude to farm families and supporting agricultural education groups such as FFA. 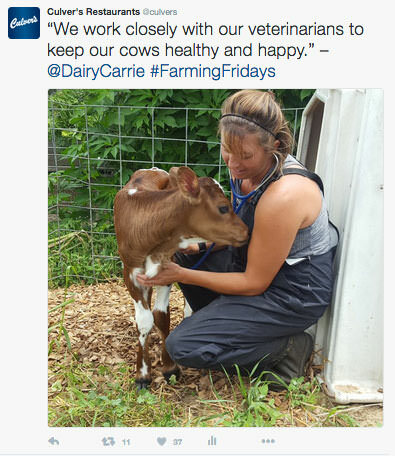 Here’s a look back at the positive impact you helped us make on the agriculture community. From local restaurant fundraising to our sponsorship of the National FFA Organization and Foundation, we’ve donated over $1 million dollars to date in support of FFA and other agriculture organizations. We enlisted the help of our friends from the agricultural community to give our guests a look at a day in the life of someone in the agriculture industry. 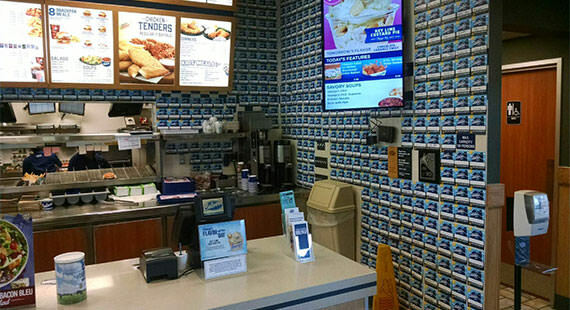 To make sure America’s farm families know how thankful we are for all that they do, we grew 19 Thank You Farmers–themed mazes in 19 Culver’s states. 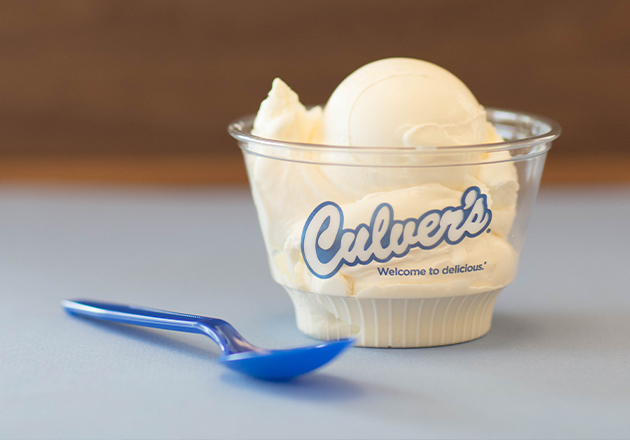 Guests demonstrated their commitment to supporting agriculture education by making $1 donations in exchange for a scoop of Fresh Frozen Custard on Scoops of Thanks Day. 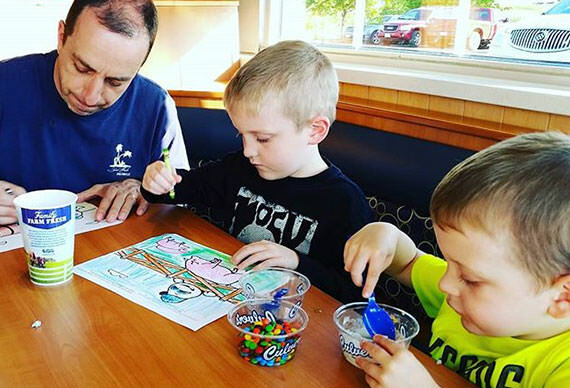 Kids had the chance to learn about agriculture and express their creativity by coloring a variety of farming–themed coloring pages. 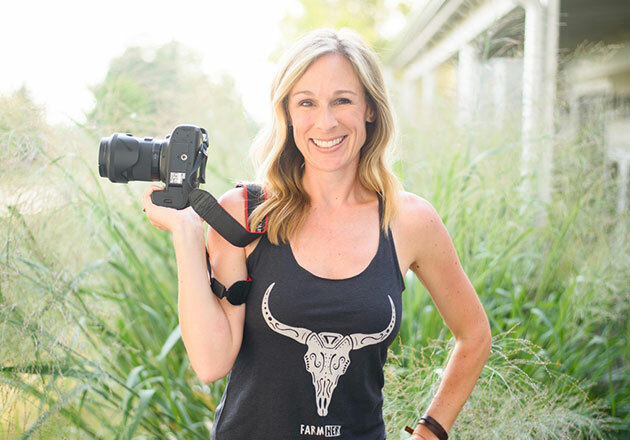 Among the entries submitted, 27 are featured in our 2017 Thank You Farmers Calendar. 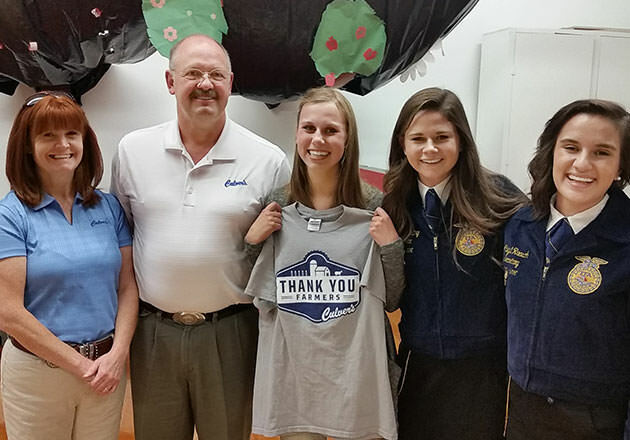 Our restaurants came together to raise nearly $20,000 so that we could donate 153 FFA jackets to members who otherwise wouldn’t be able to own this special attire. 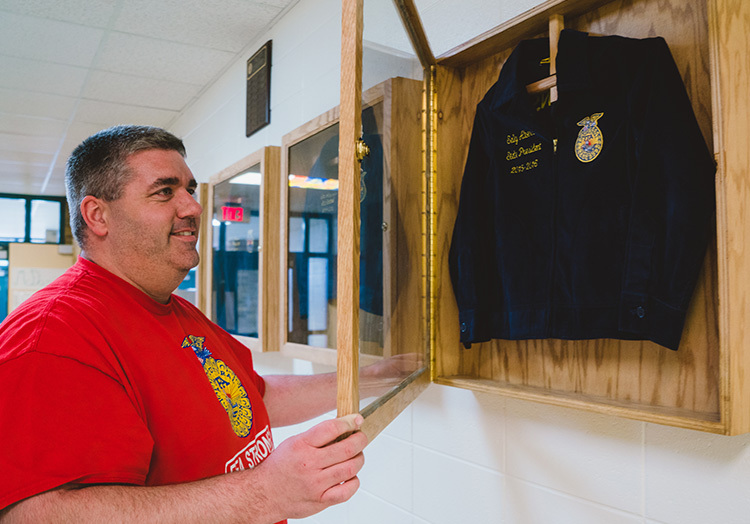 This jacket is more than just something students wear; it's representative of the pride, responsibility and tradition that unites more than 629,000 FFA members across the nation. To help more FFA members attend their biggest event of the year, we hosted our Second Annual FFA Essay Contest, which received more than 600 entries. 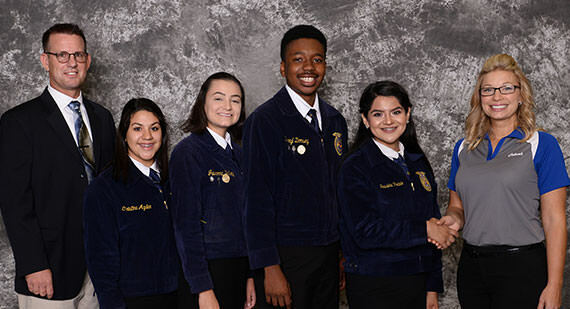 After reading about how FFA members see technology impacting the agriculture industry and their agriculture careers, we selected the top three essay writers, who earned the money to fund their chapters’ trips to Indianapolis. 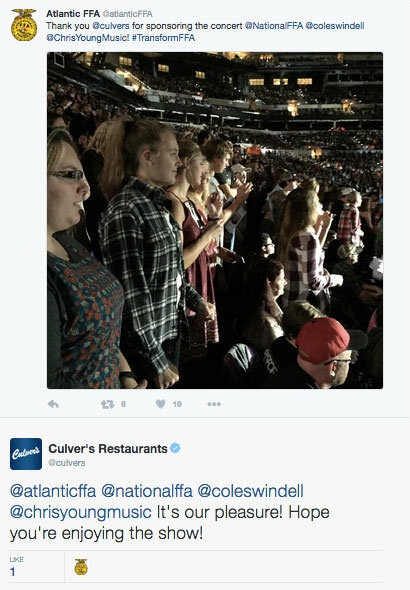 We were proud to again sponsor this year’s concert, which featured popular country artists Chris Young and Cole Swindell. 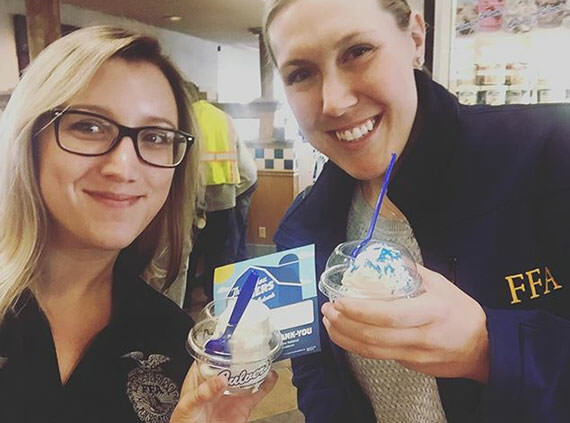 FFA members visited us at the FFA Expo to learn about and try our delicious Fresh Frozen Custard. 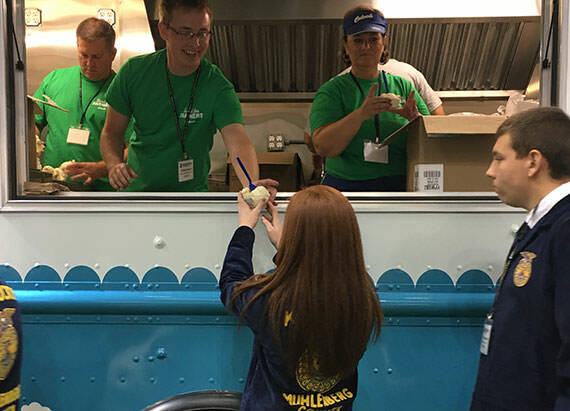 FFA members had a chance to demonstrate their knowledge about quality milk and dairy products at the National FFA Milk Quality and Products Career Development Event at the National FFA Convention & Expo. 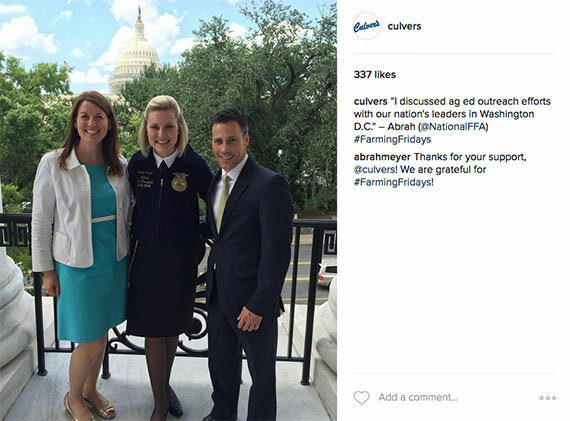 At Culver’s, we know that agriculture education is critical to ensuring that we’re able to serve our guests meals using the highest-quality products, so this is an event that we’re proud to sponsor. 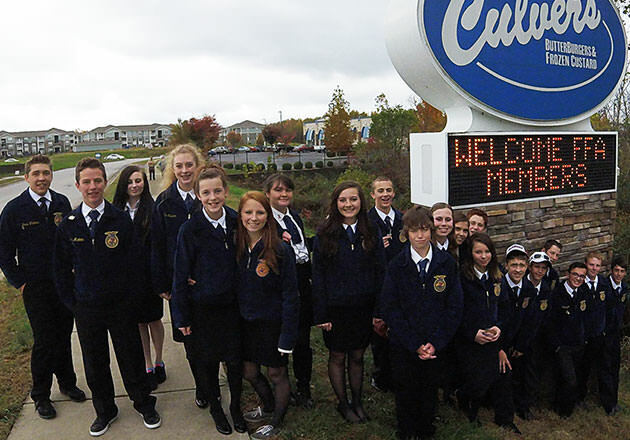 To learn more about the ways Culver’s recognizes farmers and supports agriculture education, visit our Thank You Farmers page.